Welcome to episode 057 of Law of Effortlessness Podcast, with another Effortless Business Events Take Over episode! 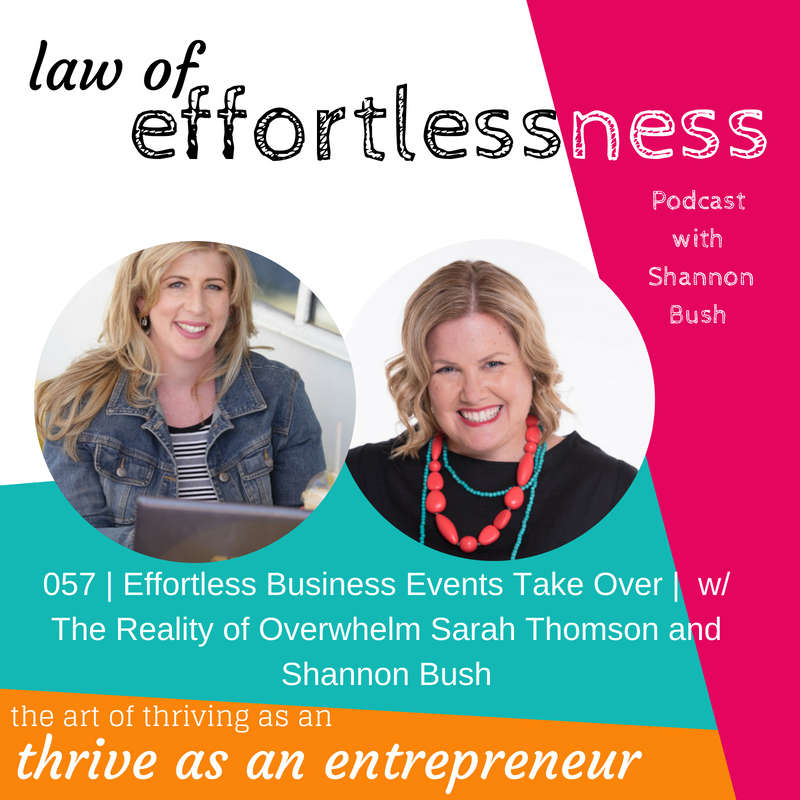 You know what that means – Shannon and Sarah are teaming up again and this time they discuss the reality of overwhelm. It’s a “phenomenon” that affects every human being and is a frequent issue for business owners and entrepreneurs. Instead of succumbing to overwhelm, understanding the reality of overwhelm can help you to work with it. Tune in to hear Sarah share how a two-minute Facebook Live sparked a huge conversation of perception, projection, inner criticisms, and overwhelm. 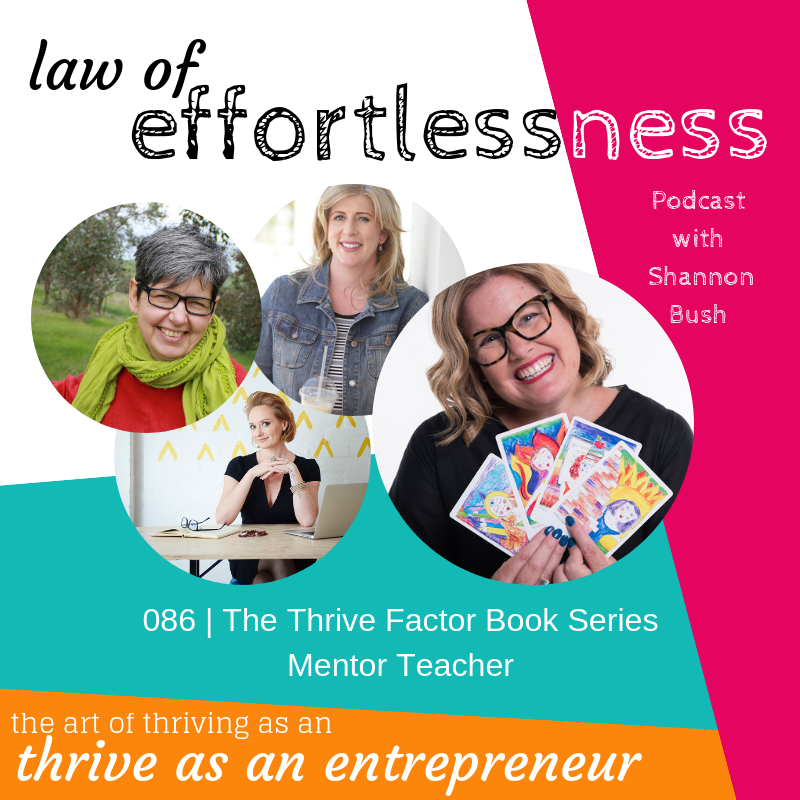 Drawing on her extensive coaching background, plus her expertise as a qualified counsellor and Arts Therapist, Shannon shares her views on the science behind overwhelm and the psychology underpinning what takes over when your mind becomes overloaded – you might even notice these things happening in your own life and business. In this inspirational episode both ladies share their wisdom and tips for overcoming overwhelm and how your personal life impact business and vice versa. If you take something positive away from tuning into this episode be sure to leave a comment below. Connect with Sarah via her website here and on Facebook here. This entry was posted in Business Wisdom, Effortless Success, LOE Podcast, Mindset, Personal Leadership and tagged Business, Business Coach, Business Coach Perth, coaching, entrepreneur, magnetic marketing, marketing, Mindset on May 22, 2018 by Ashleigh Rae. Welcome to Episode 046 of Law of Effortlessness Podcast. This episode is a Live Coaching Call with Pratibha Pal. Pratibha works as a social media consultant with mainly women entrepreneurs who are a bit overwhelmed with the use of social media. Right from planning the content for them to having a session where she works with them on a 1:1 where Pratibha analyses their social media and let them know how to work with it. During this live coaching call Shannon coaches Pratibha on the following areas: visibility, being consistent and the fear of being not good enough. 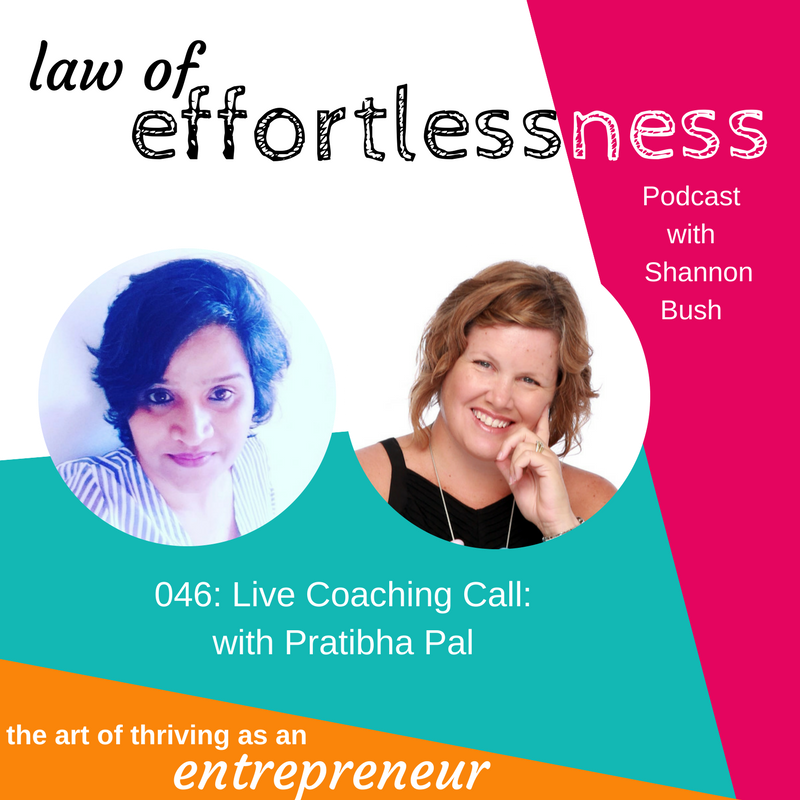 Listen in and discover how Shannon supports and coaches Pratibha and see if there are take-aways you can start to implement in your life and business as well. 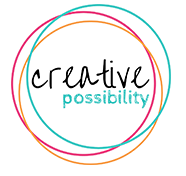 This entry was posted in Articles, Business Success, Business Wisdom, LOE Podcast, Mindset, Small Business and tagged business coaching Perth, Creative Possibility, Law Of Effortlessness Podcast, live coaching call, marketing, marketing coach perth, Mindset, Pratibha Pal, productivity, Shannon Bush, social media on December 20, 2017 by Shannon Bush. Ever wanted to understand why Kickstarter campaigns can be so powerful and how they can help you to launch something significant in your business? 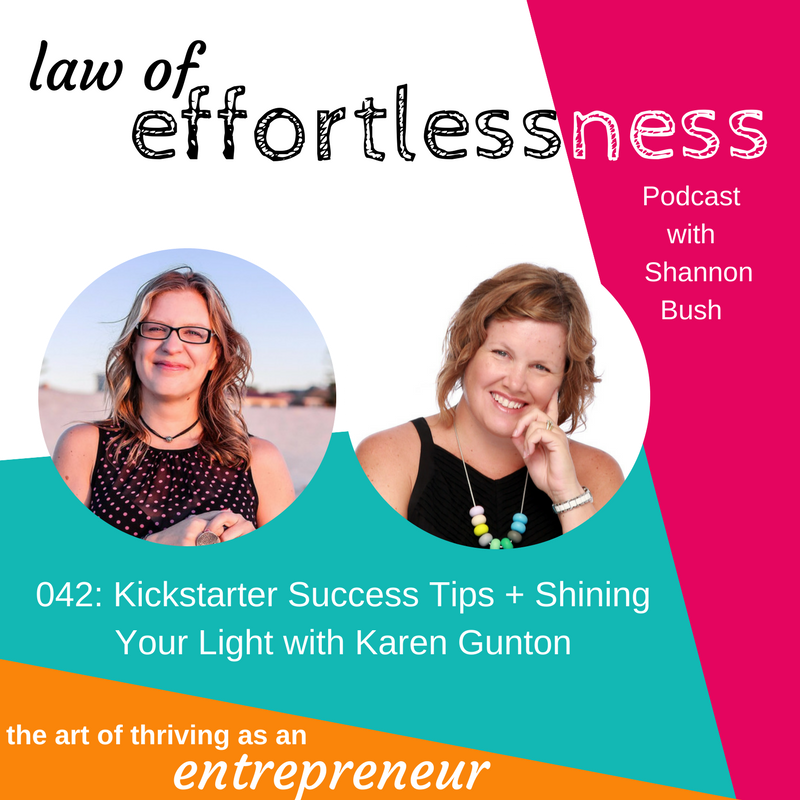 If you have, or even wondered about the power of crowdfunding in any way at all like I have, then this episode of Law Of Effortlessness Podcast with Karen Gunton is going to be a delight and inspiration to tune into. I first came across Karen a couple of years ago in the online space, like I do many of the guests I invite onto the show. I was immediately drawn to her strong messages of empowerment and self leadership and responsibility and intrigued by what she went on to refer to as The Lighthouse Revolution. When she published her first book in 2016 I watched from a distance while she championed a Kickstarter campaign, her first, to support the launch of her book. Now, she’s spreading the beams of light even brighter and is in the middle of her second Kickstarter campaign and achieving incredible success. Having been asked many times about crowdfunding as a source to raise capitol for a business or launch and read about many success stories, I was keen to get Karen on the show to talk with her first hand about her tips and lessons for success and to find out more about the expansion of her business with the upcoming launch of her new oracle deck; Illuminate. I have no doubt you’ll be as inspired as I was by the conversation and take a lot away from all we talk about. There’s an abundance of practical strategies you can put into place to create more effortlessness, to shine your light, stand tall, support your mindset and be in a genuine place of service. Be sure to share your learnings, inspiration and any questions in a comment below. This entry was posted in Articles, Business Success, Business Wisdom, Creativity, LOE Podcast, Mindset and tagged business coaching Perth, business success, Karen Gunton, kickstarter, Law Of Effortlessness Podcast, Lighthouse Revolution, Mindset, personal brand, personal leadership, Shannon Bush on October 17, 2017 by Shannon Bush. Welcome to Episode 40 of Law of Effortlessness Podcast. 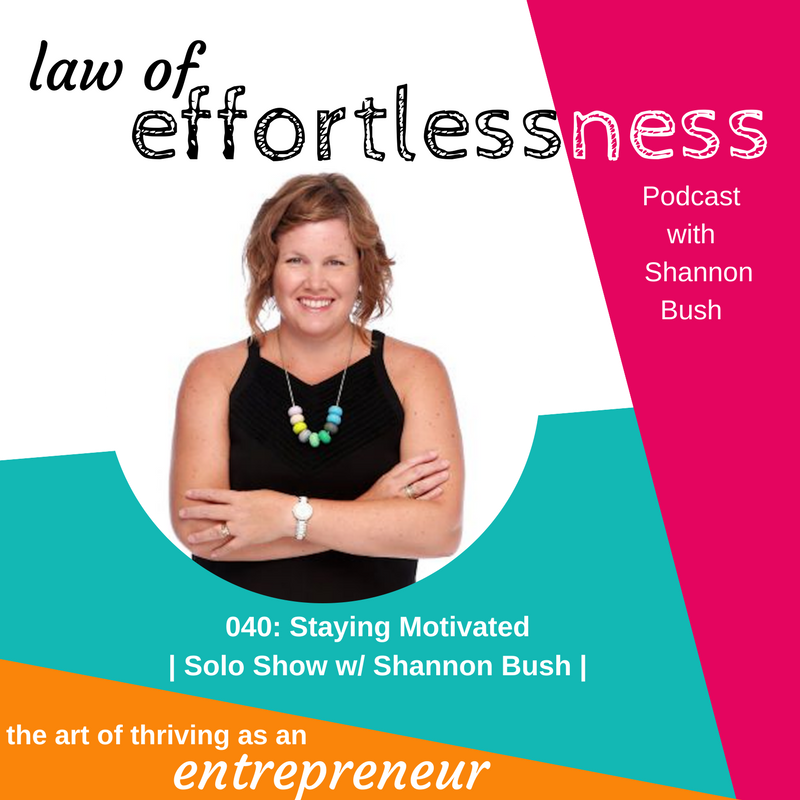 Your host, Shannon Bush is back with a solo show on the themes that have been coming up lately in conversations she’s had with clients and her business network; it’s all about staying motivated. What’s the purpose of me being in business? Am I ever going to get any results? Am I ever going to get any return for all the effort and investment I’ve made? There are often more questions than answers. Shannon believes business owners want to leave a legacy through their business that makes a difference for others. When you understand what sort of legacy you wish to leave through your business dream big and step outside of your comfort zone. Are you having trouble seeing your accomplishments? Shannon asks you to consider if you have you actually accomplished and have wanted to achieve? Take the time to give yourself a reality check about how far you have actually come. One way you can do the reality check is to keep a gratitude journal and engage in this activity regularly. Listen in to this episode for tips to staying motivated in your business at every stage. 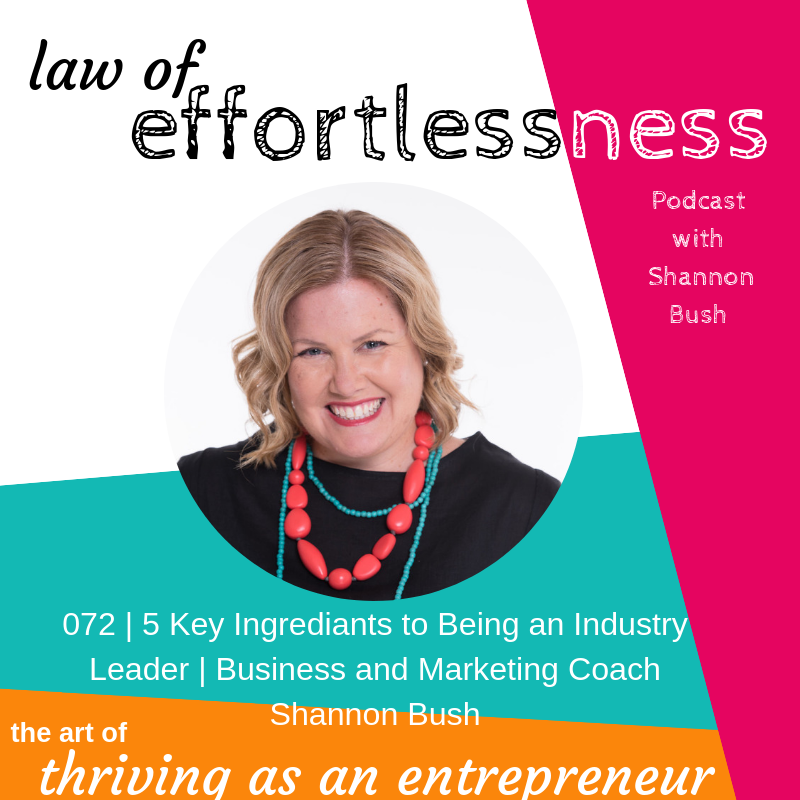 This entry was posted in Articles, Business Success, Business Wisdom, Effortless Success, LOE Podcast, Mindset, Personal Leadership and tagged business coaching, business why, clarity, Creative Possibility, focus, marketing coaching, Mindset, motivation, perth small business, Shannon Bush, small business, success on September 19, 2017 by Shannon Bush.